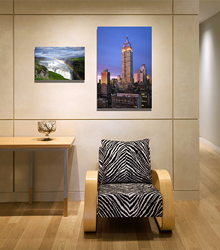 Photo Prints and Enlargements - Princeton, NJ - Taylor Photographics, Inc.
offer the ultimate gallery presentation. The thick acrylic glass accentuates color, contrast and saturation and gives your artwork a beautiful sculptural quality. 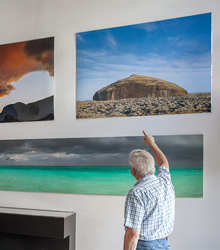 An elegant cost effective way to create a simple modern gallery display from your photograph or artwork. Your archival print is mounted to a rigid aluminum composite with a tough, glossy, scuff-resistant, .02 inch polyester overlay. 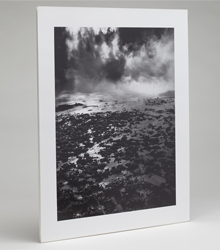 Your Archival Print is mounted to a glossy polyester sheet and then a 3 mil laminate is applied to the back. The laminates give a beautiful sculptural sheen to your finished print. 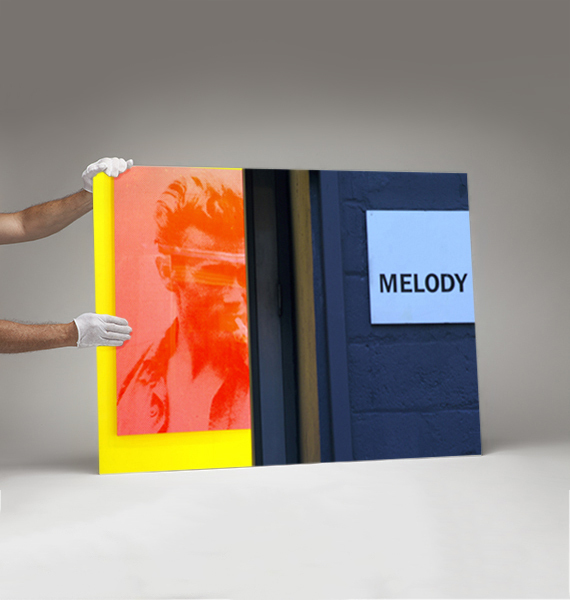 Choose from a variety of custom archival papers for your fine art printing. Anything from watercolor papers to canvas or exhibition fiber paper are available. Business Hours 8:30 AM -6:00 PM EST Mon. - Fri.
You can also create your own custom decorated products, including banners, t-shirts, business cards and much more, using our interactive and easy-to-use design tool! Start with one of our many design templates or upload your own artwork!